Thomas has trained and been active with karate since 1987, and was a result of the launch of the LirstKarate Kid movie. He graduated Shodan (1st Dan) for Sensei Kase and Sensei Kawasoe in Oslo in spring 1992 and graduated Godan (5th Dan) in Edinburgh in the autumn of 2015. He has been a student in Ås karate club under Sensei Øyvind Weberg and Sensei Masao Kawasoe. Thomas has competed nationally and internationally, but has now stopped competing. 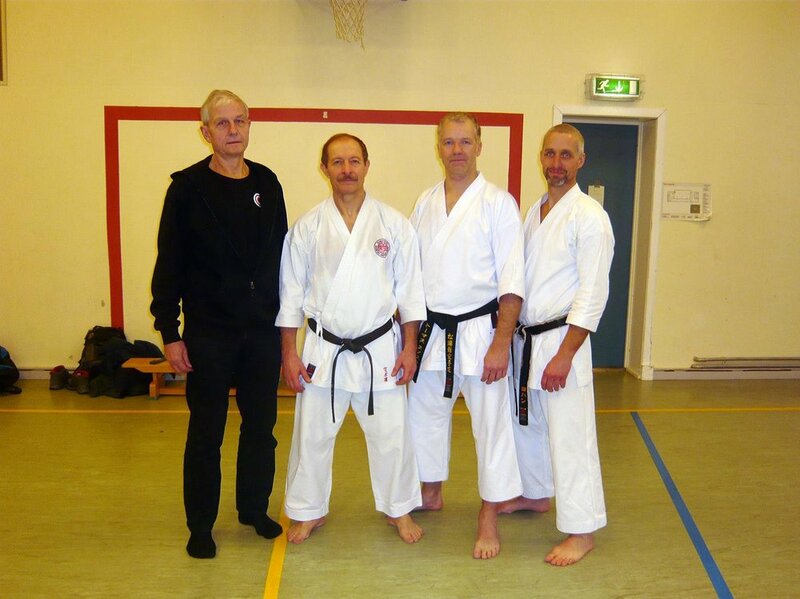 After Thomas assumed responsibility for the club from Sensei Weberg in 2009, the focus has been on the development of the club and continuing the qualities and traditions that Sensei Weberg stood for and promising and developing the qualities of its students. 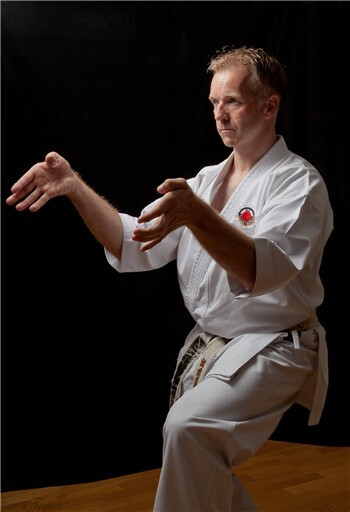 His instructions are based on traditional Shotokan karate, but always focusing on a reality-oriented and true training. This for the students to experience karate as challenging, exciting and evolving. His instructions are always serious and disciplined, but also with openness and glimpse in the eye. For Thomas, dialogue with the students is important, so that as much knowledge as possible can be transmitted through teaching. 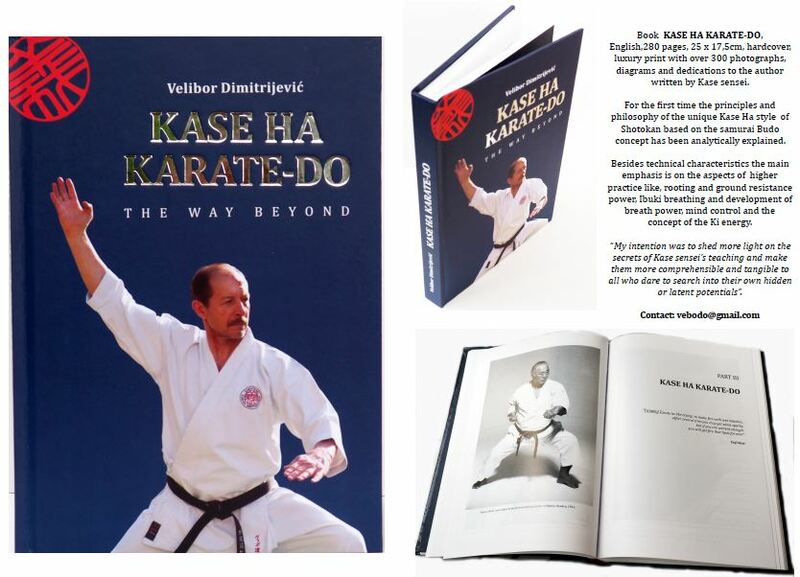 Thomas contacted Sensei Velibor through several courses with Sensei Kase in the early 2000s. After that, the contact has continued and a good friendship has evolved. 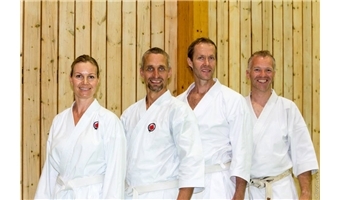 This has resulted in Ås karate club since January 2013 carrying out annual courses with Sensei Velibor, and has now become a regular tradition in Norway.